The "bioeconomy" is based on the idea of economic activity involving the sustainable exploitation of biological resources. This book illustrates the state of the art and perspectives in the development of the bioeconomy across the world, taking an economic and policy perspective, as well as identifying potential future pathways and issues for this subject. 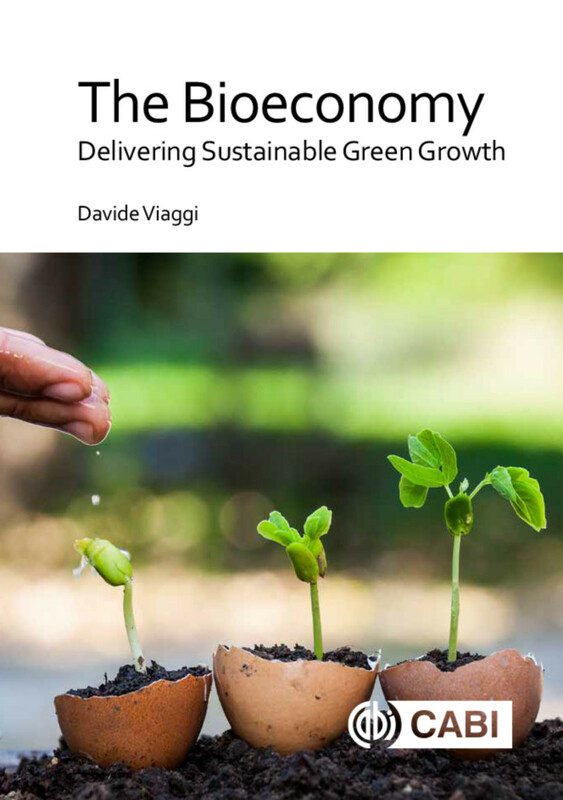 The first part of the book illustrates the current definitions, strategies, policy and economic information related to the bioeconomy in the world. The second describes current economic analysis and research effort in qualifying and understanding the economics of the bioeconomy. This includes the contribution of technology, research and innovation to the bioeconomy, driving forces and demand-side economics, supply side economics and matching demand and supply. The political economy of the bioeconomy, regulation, public policy and transitions are considered, and also the role of the bioeconomy to the economy, society, including growth, development and sustainability. teaches in the Department of Agricultural and Food Sciencesat the University of Bologna.